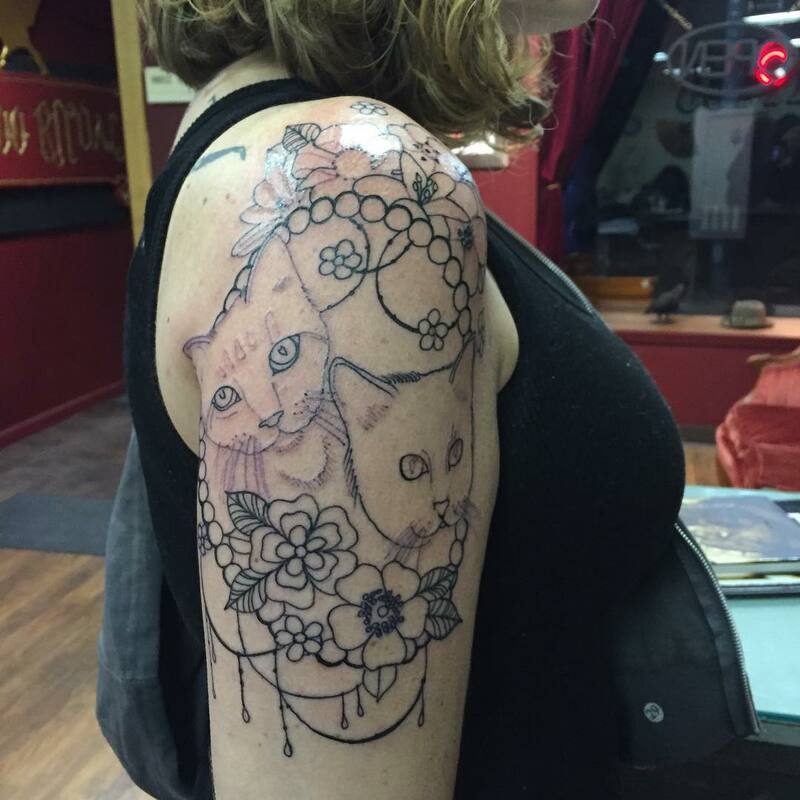 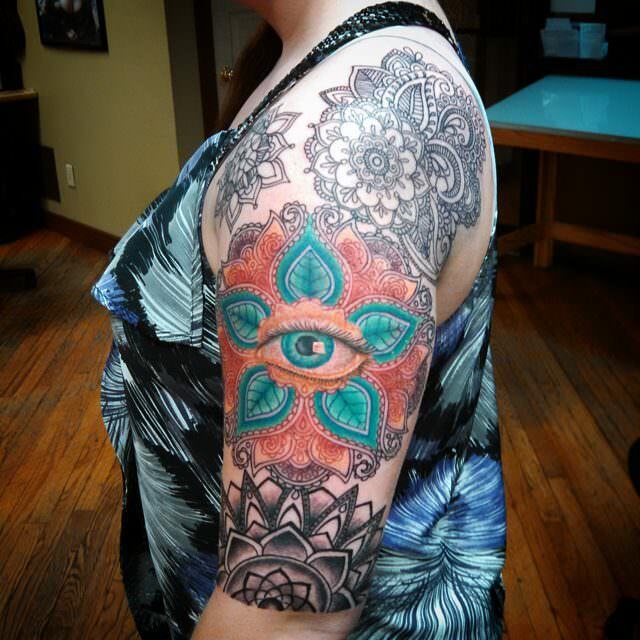 There are many women who like getting tattooed and tattoo art is now a very popular trend. 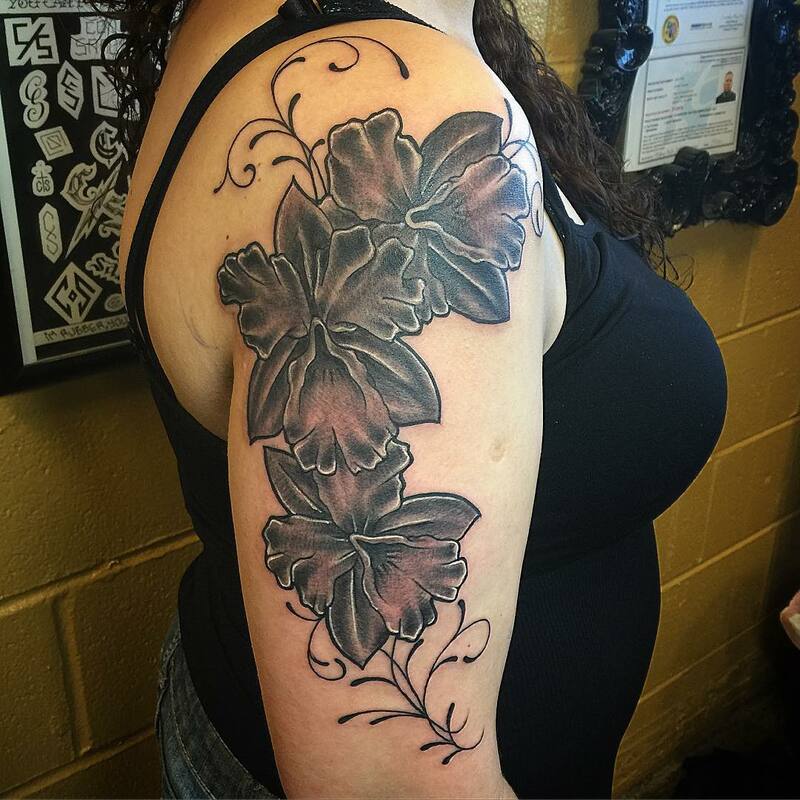 Tattoo fads may come and go, but there are various tattoo designs that women choose to ink on their bodies that will stay forever. 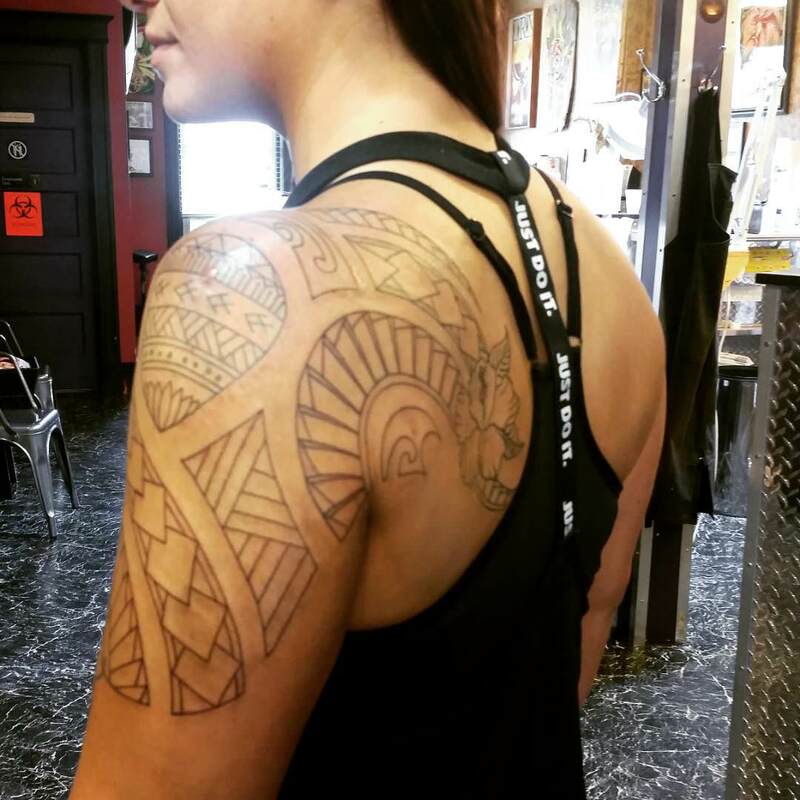 Tattoos are also a means of interpretation for many women and some wear it on their bodies as a means to be safe from evil omen. 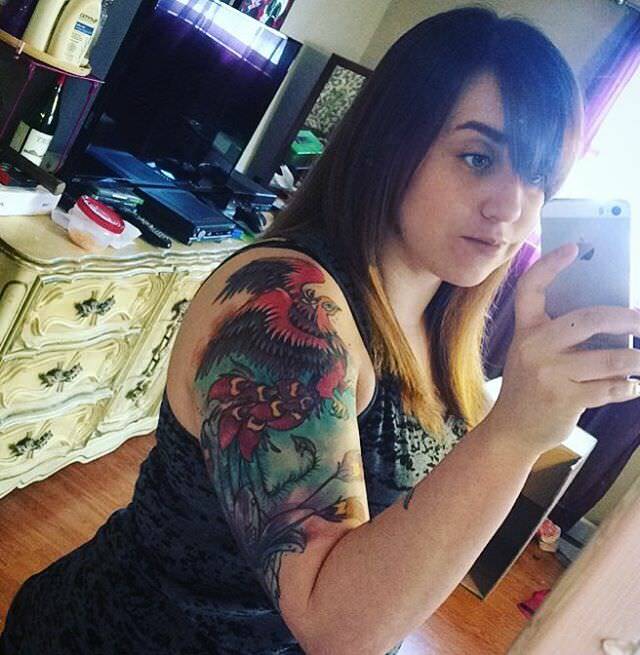 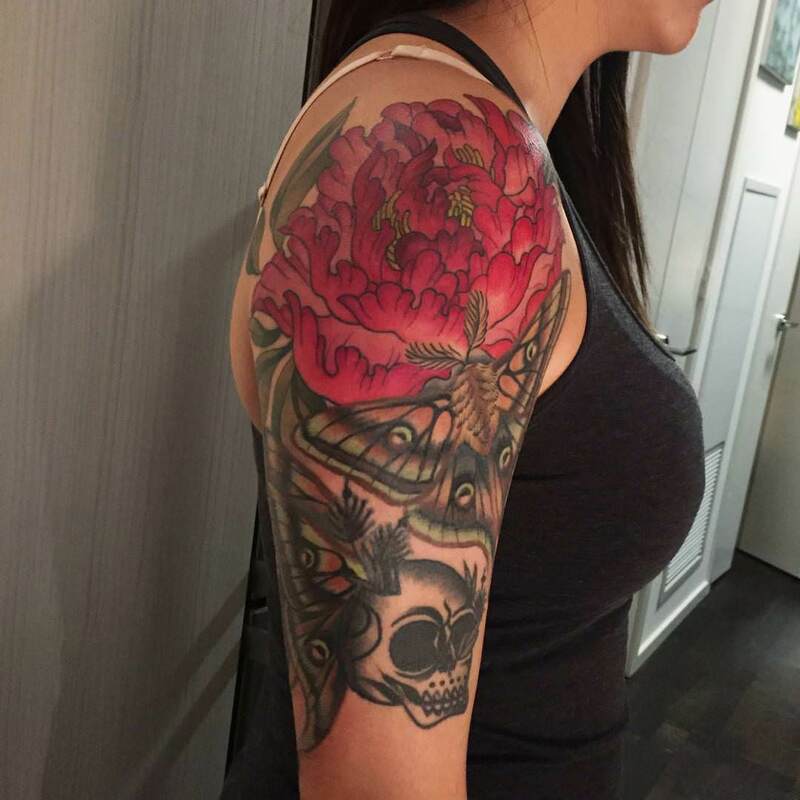 Half Sleeve tattoos for women are great as they can flaunt their arms with the designs in one hand or both by wearing half sleeved clothes. 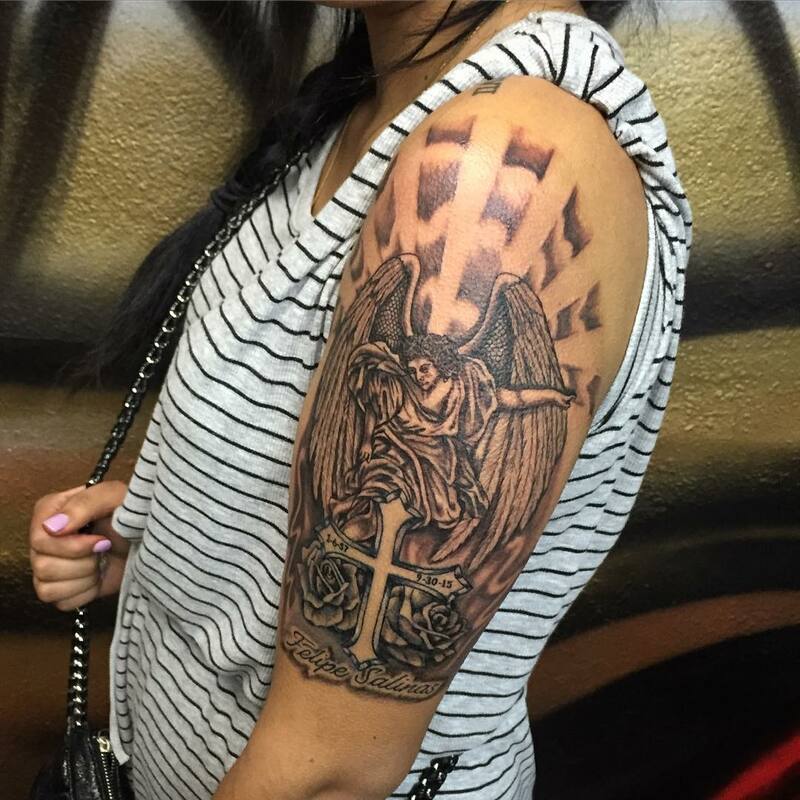 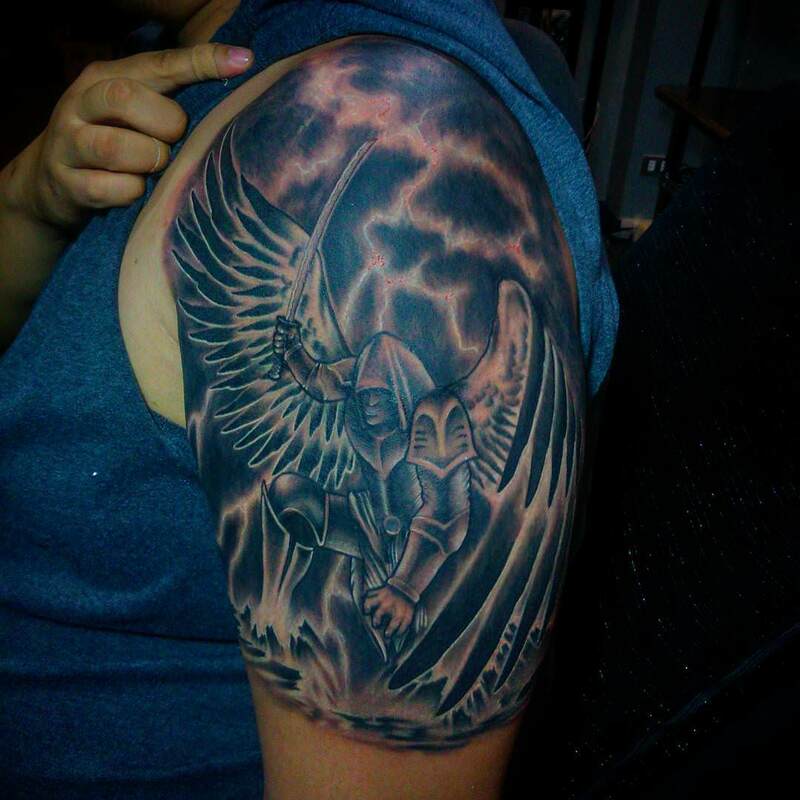 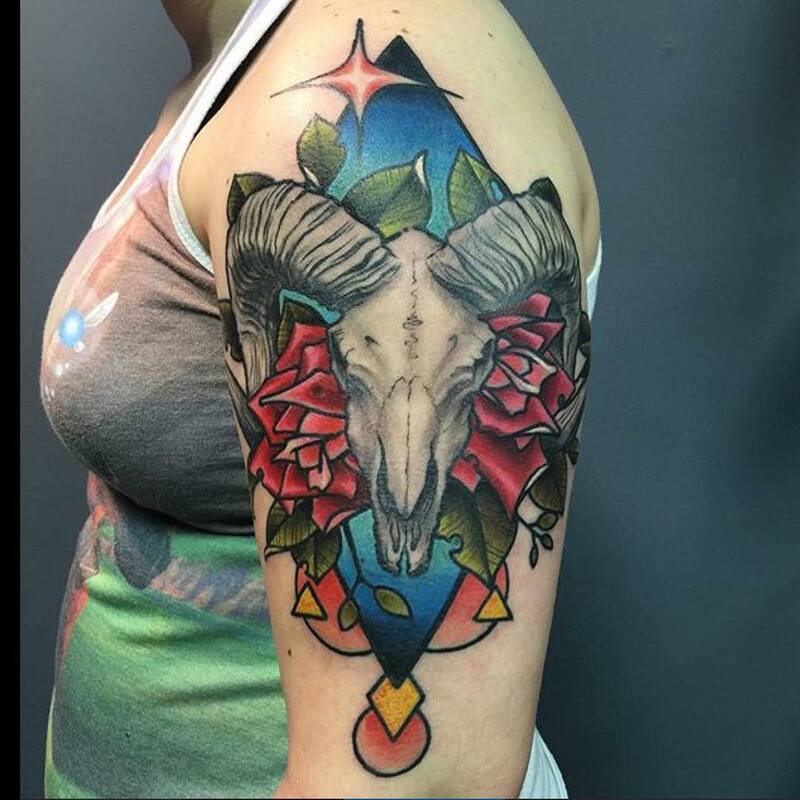 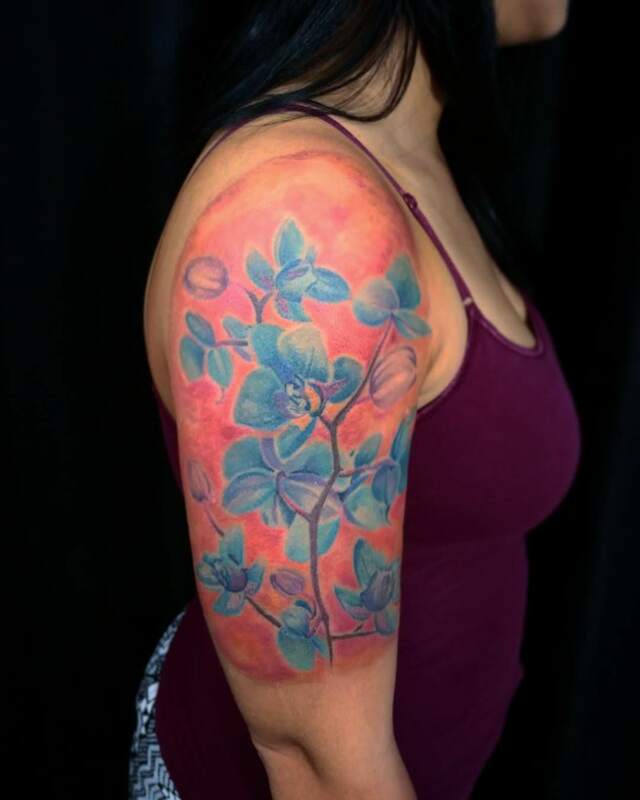 Today, various tattoo parlors offer out-of-the-box designs for tattoos. 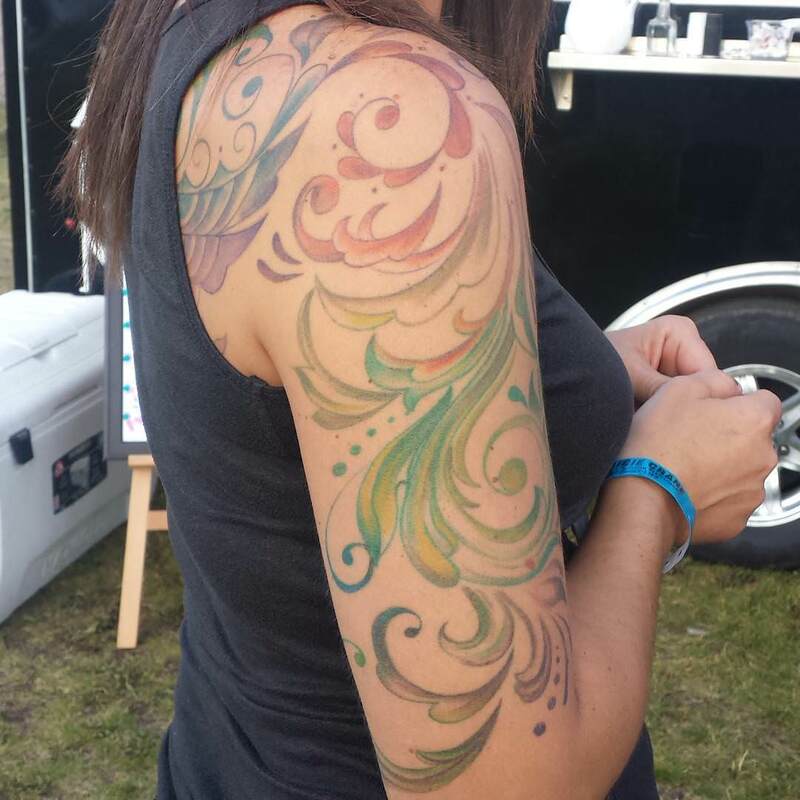 Many women today choose to write the names of their better half inked on their hands. 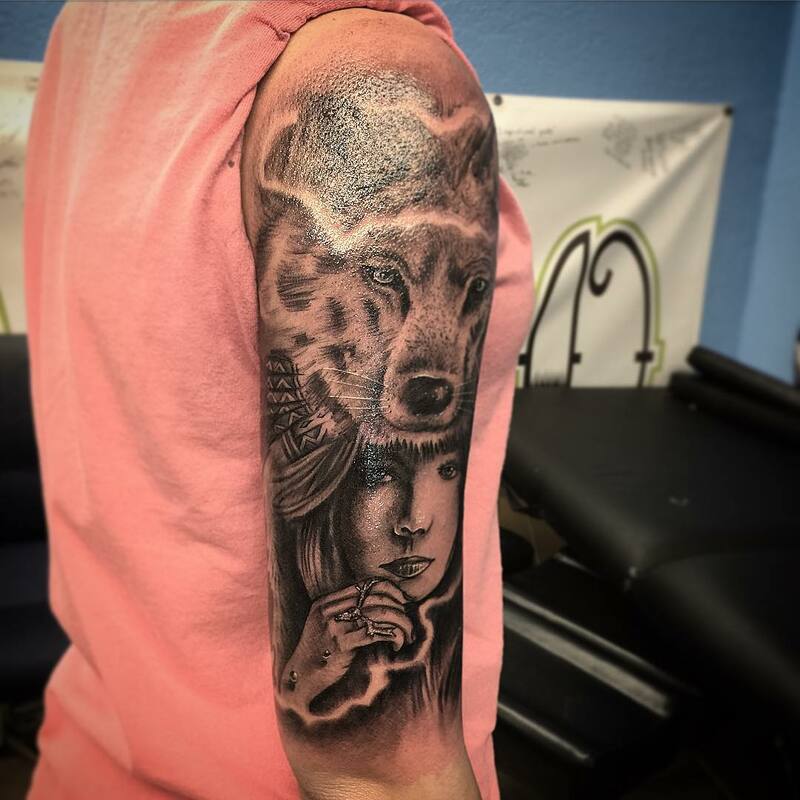 Getting inspirational quotes on arms and hands is also a popular choice among women. 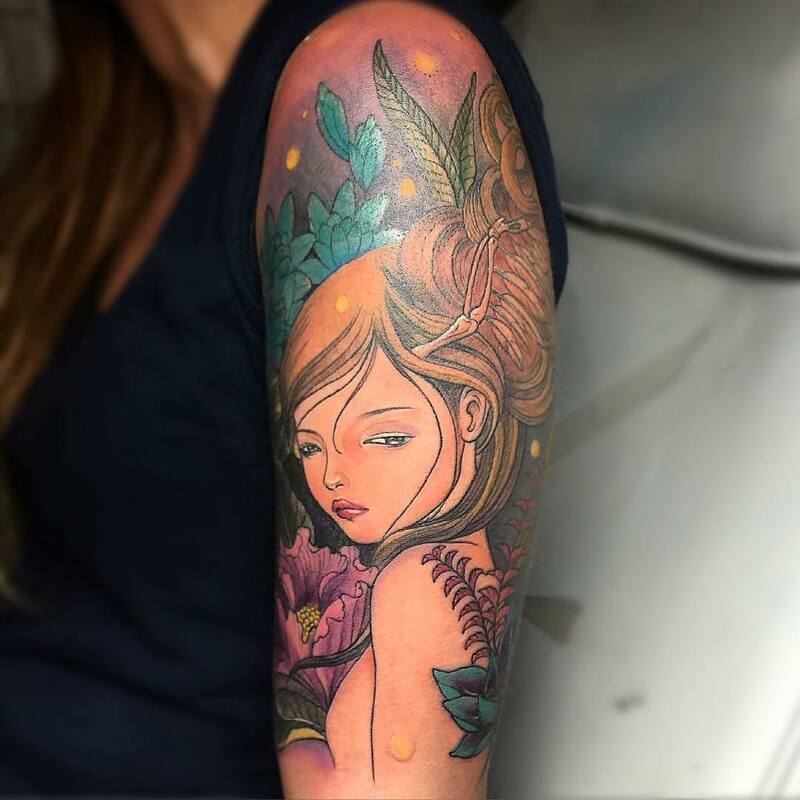 When famous Hollywood actress Megan Fox flaunted the tattoo on her shoulder “We will all laugh at gilded butterflies” in a medieval gothic font, it became a hottest emerging trend. 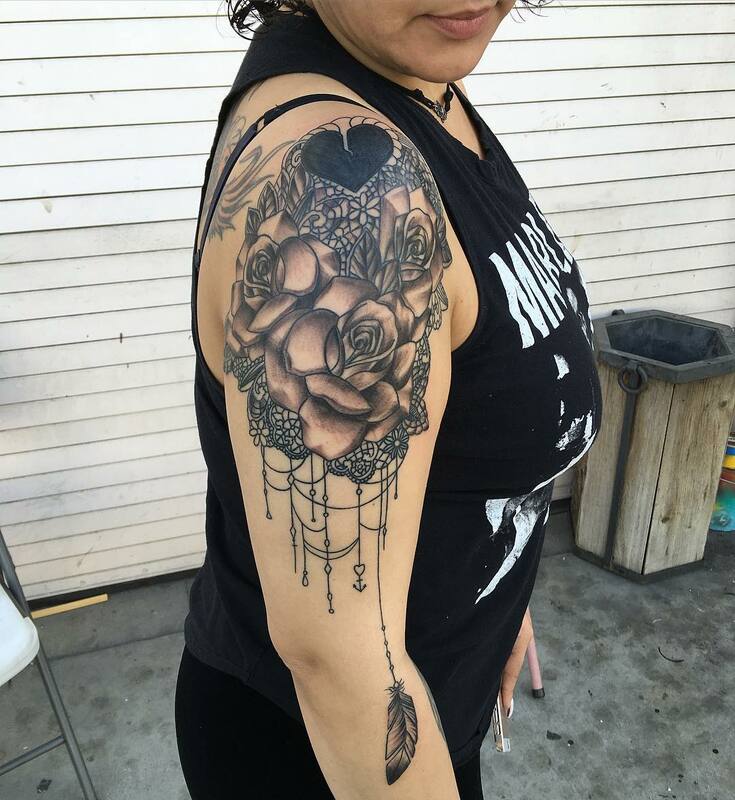 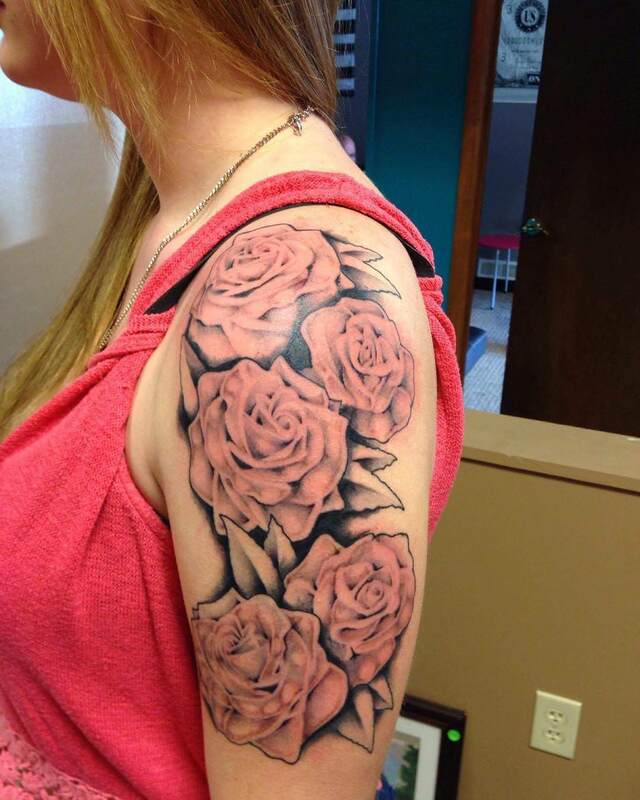 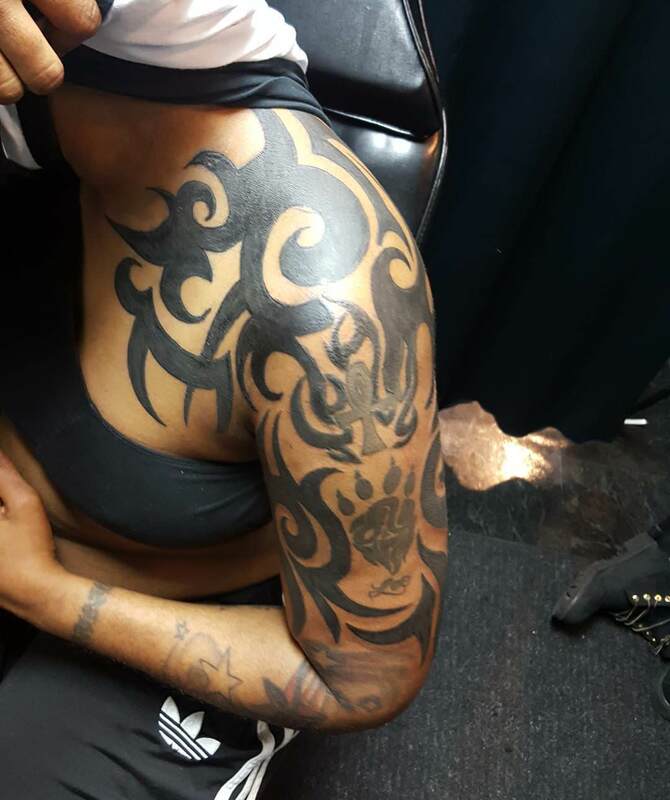 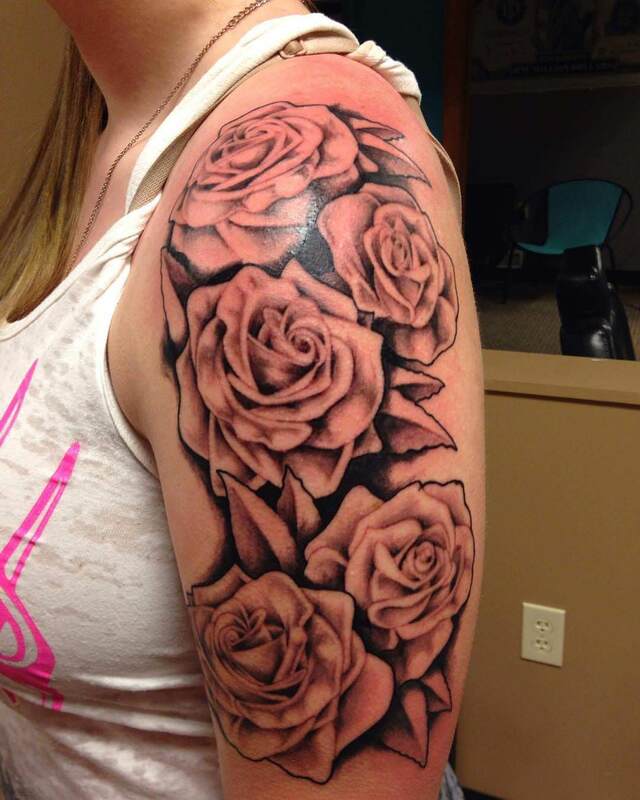 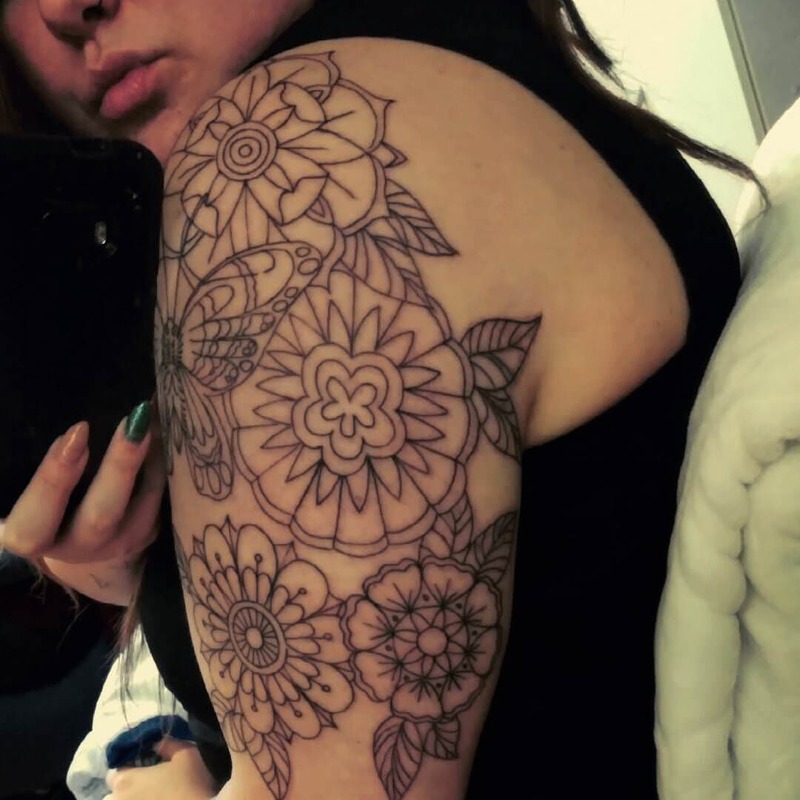 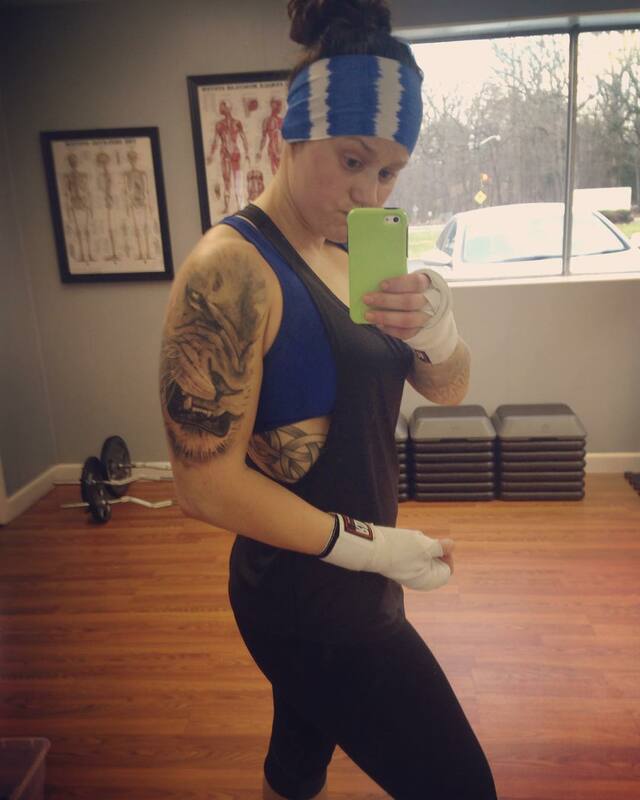 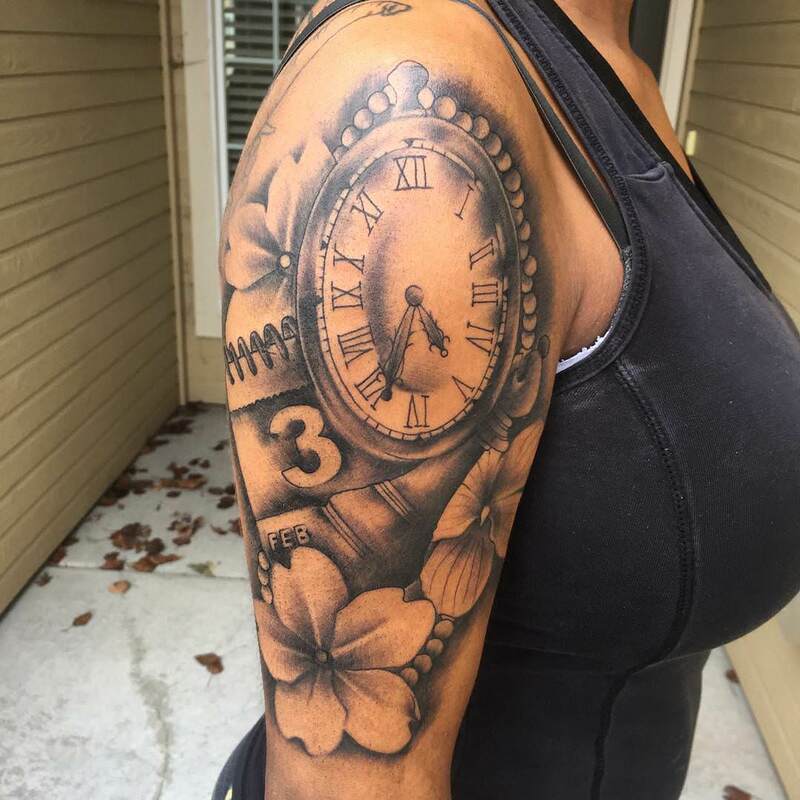 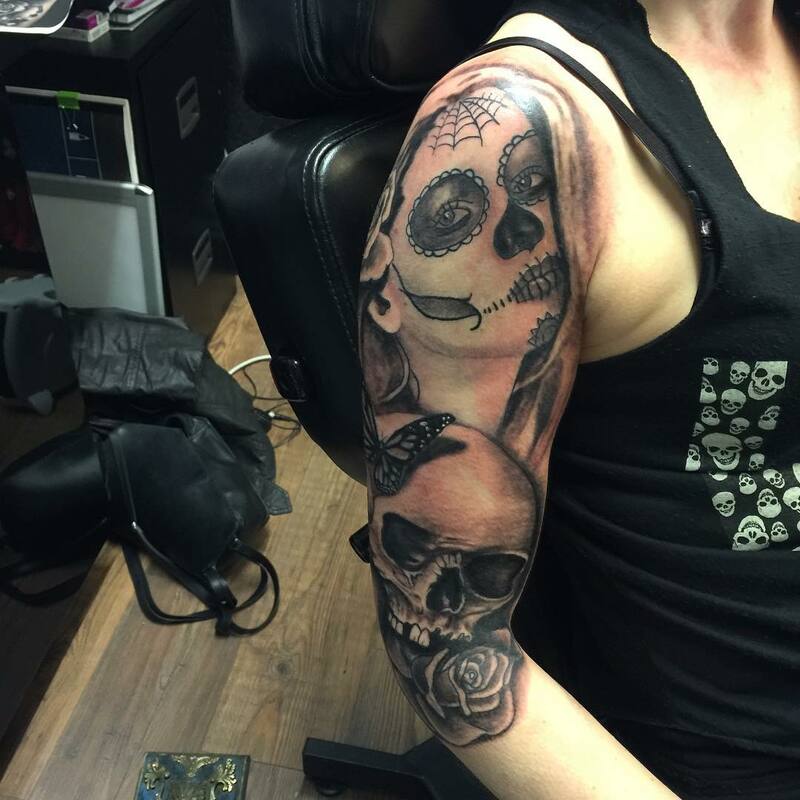 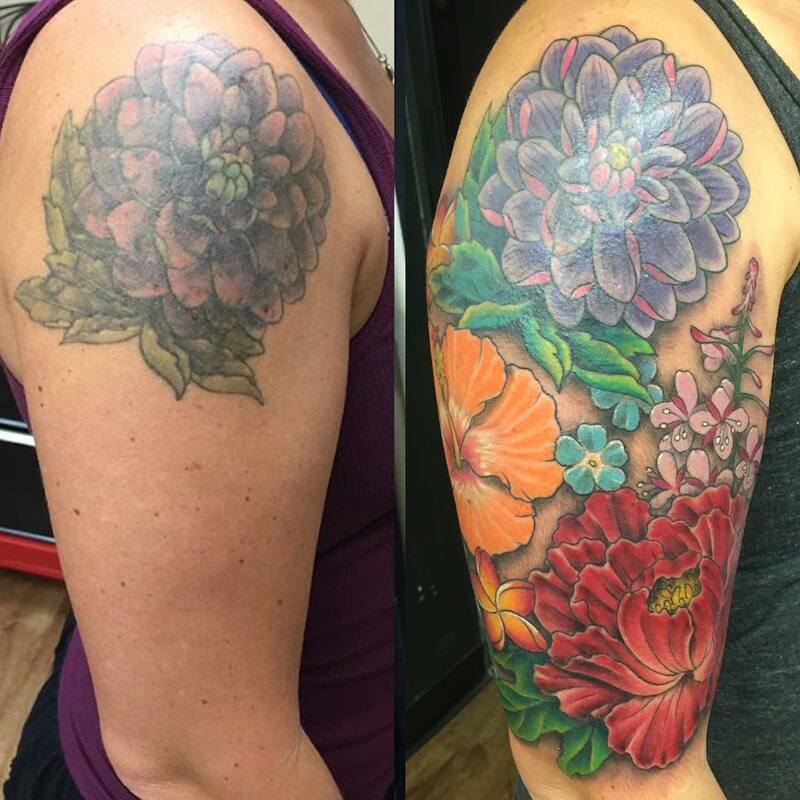 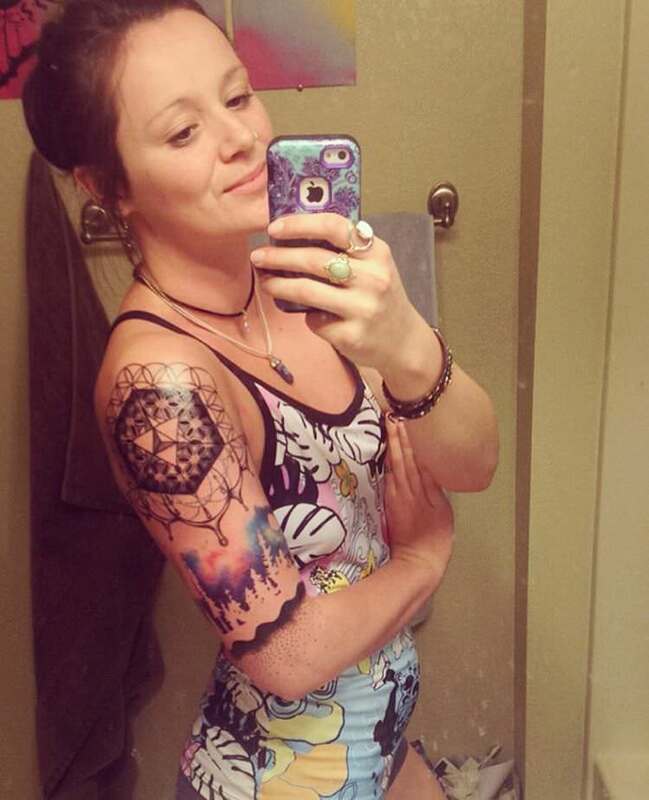 Some popular half sleeve tattoo designs for women include floral patterns such as roses tattoo, lotus and other flowers, feminine elephant sleeve tattoo, beautiful bonnet tattoos, chinese landscape painting tattoos, light and sober feather tattoos, simple text tattoos, heart shaped love tattoos, star tattoos, unicorn and angel tattoos, cupid tattoos and so on.